Despite having bid for 36 different contracts this year, the MHRA were only awarded two, both of which were for drugs in which evaluation had already begun. In contrast, in both 2015 and 2016, the MHRA was awarded 22 separate contracts. During this period the UK lead Europe in regards to the number of contracts it received from the European regulator. 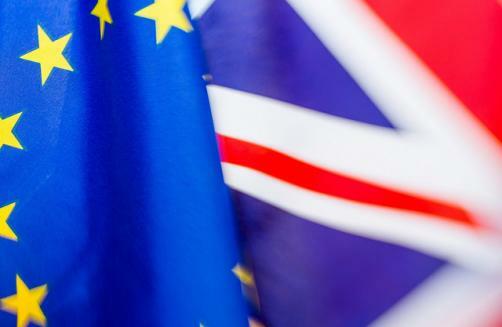 However as the United Kingdom moves toward Brexit Day at the end of March 2019, the British government are still in the process of negotiating a deal with the European Union. “We couldn’t even allocate the work now for new drugs because the expert has to be available throughout the evaluation period and sometimes that can take a year” said a spokesperson for the EMA.